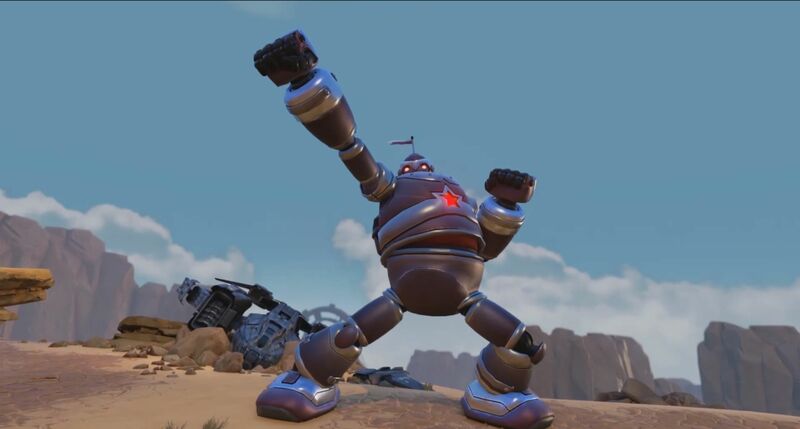 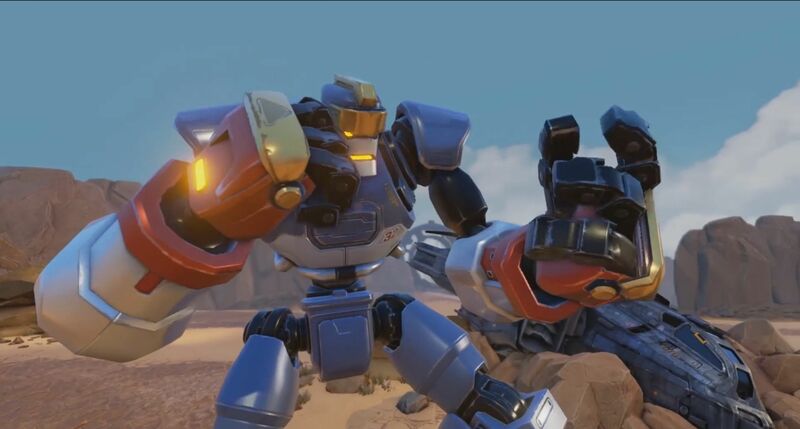 Rising Thunder is a F2P Fighting Game developed by Radiant Entertainment. 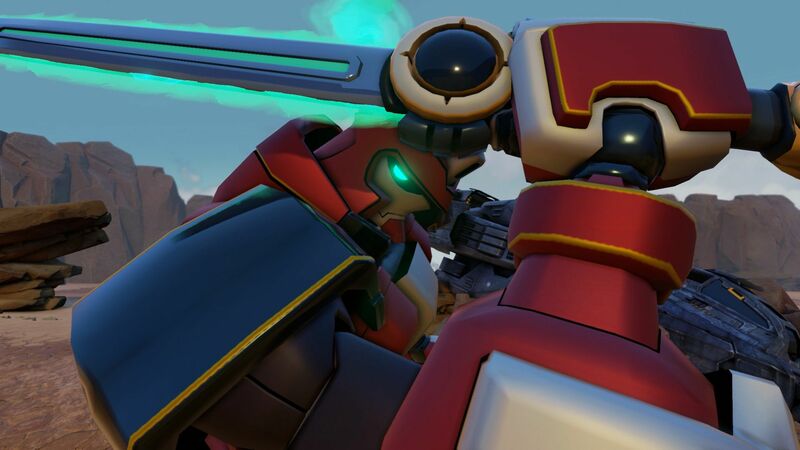 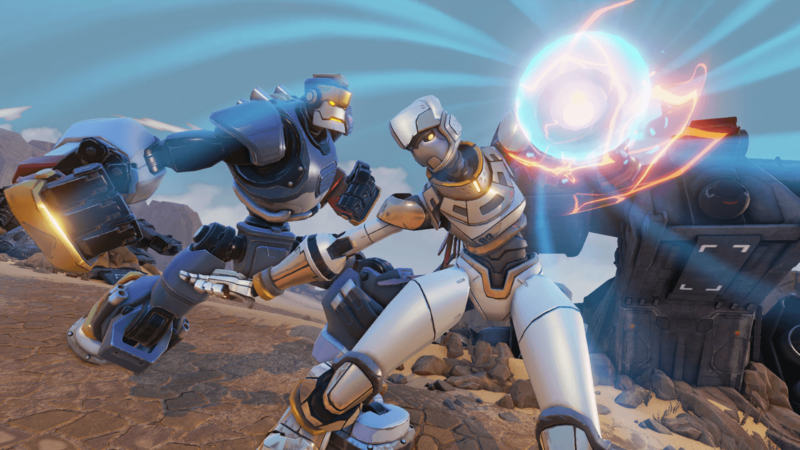 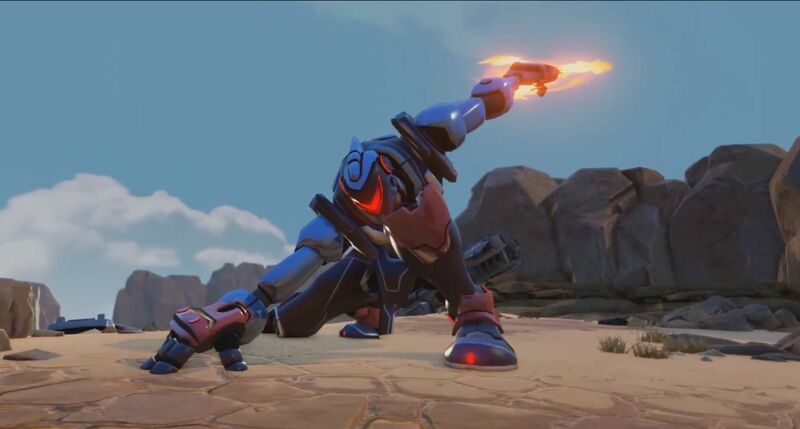 Designed by OG Fighting Game Community member Seth Killian, Rising Thunder takes place in a universe filled with fighting robots. 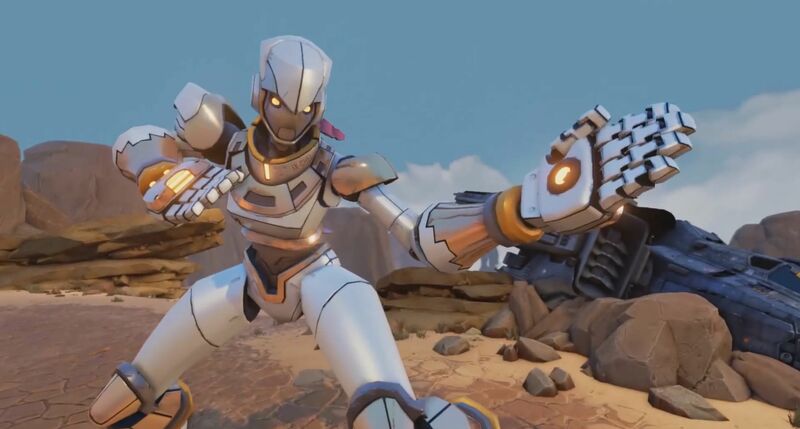 While designed with keyboards and GGPO-based online play in mind, Rising Thunder is set to usher in a new era of fighting games.